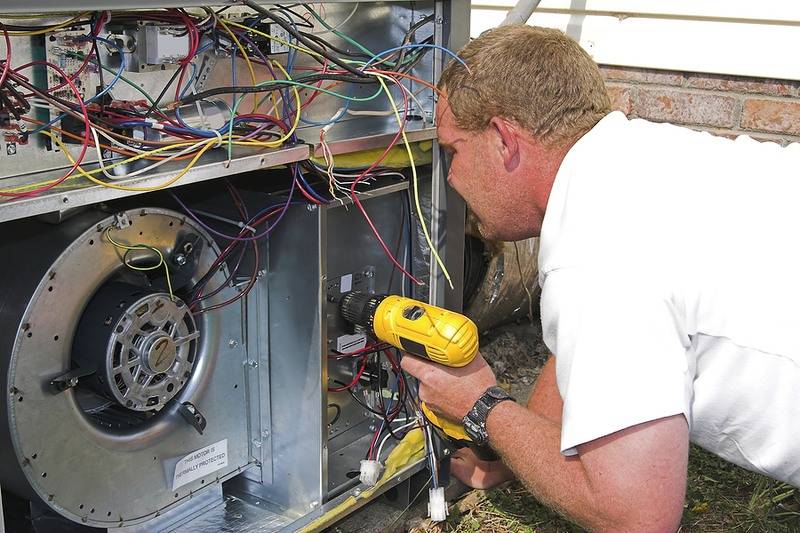 The most important day in your furnace and air conditioner’s life is system installation day. However, 80% of the work that goes into every MoreVent system replacement happens long before our clean, screened, trained, and timely installation specialists arrive at your home. Your system installation actually begins the day we perform a detailed MoreVent Home & System Analysis. This allows us to determine precisely how much heating and air conditioning your home demands. We take time to consider what you have, what’s needed in determining the most efficient system replacement solution for your specific needs. MoreVent would never cut a corner in this process or recommend a discount priced, one-size-fits-all system installation. Your comfort and our reputation are too important to us. Before installing any system, MoreVent Comfort Advisors must first secure approval from our Operations Manager. He verifies your system replacement matches ARI efficiency standards. This added step leverages experience gained across thousands of system installs to ensure your ultimate satisfaction with your new system. We believe your system shouldn’t just be efficient. Every MoreVent system installation recommendation is custom designed to provide optimal efficiency for your investment because you deserve an effective and dependable comfort solution. We couldn’t imagine any other way of doing business. MoreVent’s installation team arrives on time and gets right to work removing your existing system. The location of your new system is prepared and the components installed. Sounds easy. It’s not. No two homes are alike, neither are any two installations. That’s where our installation teams’ experience comes in. Because we put so much into your system installation, MoreVent can stand behind our systems with up to 12 years parts and labor protection—the best warranty in the heating and cooling industry. Sure you need a new system installation? Here’s good news: MoreVent specializes in coaxing more life out of old systems. That’s why we first recommend scheduling a MoreVent Precision Tune-Up. Often, we’re able to correct issues and get systems running efficiently again. If, on the other hand, your system can’t be restored to factory-fresh specs, you’ll know for sure it is time to begin the system installation process.